Show us the view from your verandah/stoep/balcony? 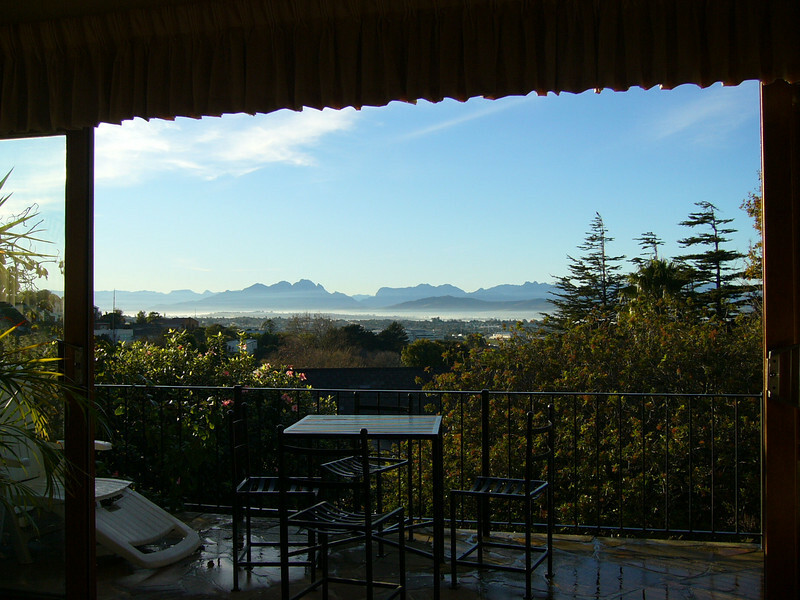 Re: Show us the view from your verandah/stoep/balcony? Awsum gecco. That looks like the kk gpark? You should play, Spot the location. Dig that view you have over the mountains! Fill that bar fridge with Windhoek's and me and the boys will come help you! The view from my deck that I have put up with every day! Maybe the kareedouw road onto the n2 or?